Sea of Bees is the musical project of Julie Ann Bee, or Jules as everyone calls her. She sings, writes the songs, and plays lots of musical instruments. 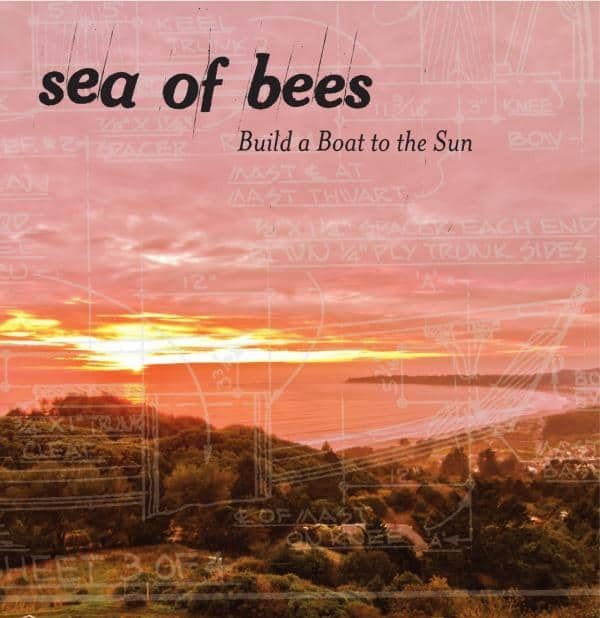 Build A Boat To The Sun is the third album, following 2012's Orangefarben and the acclaimed debut 'Songs For The Ravens'.